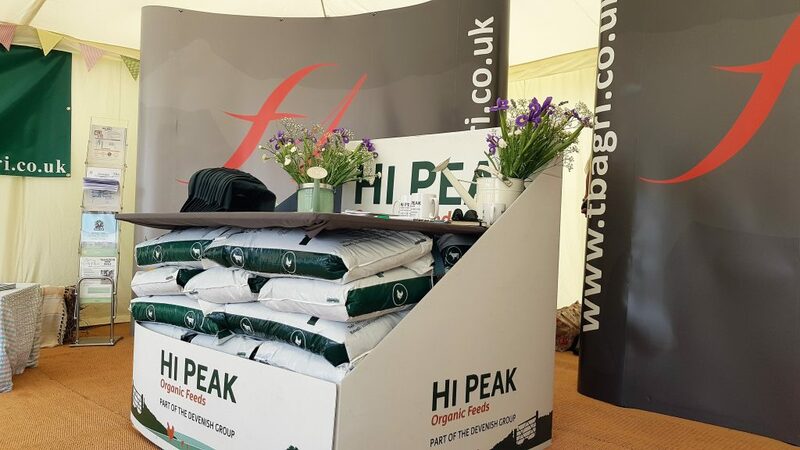 On August 2nd 2018 some of our Hi-Peak team were down in Devon supporting TBA ltd. at Honiton Agricultural Show. 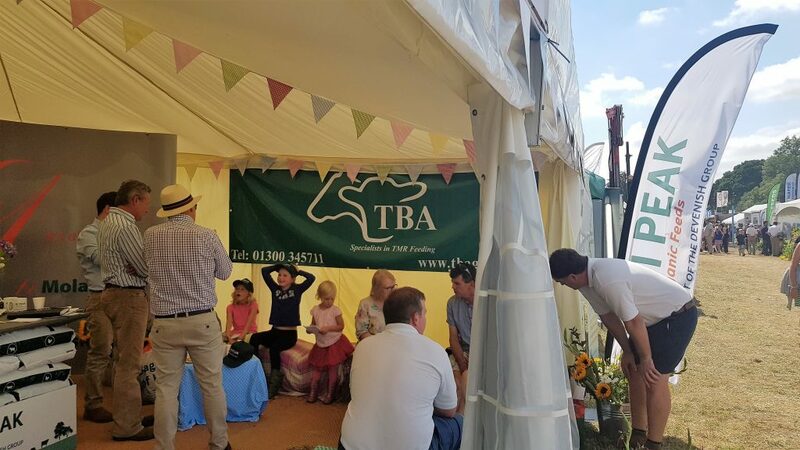 The show welcomed thousands of guests throughout the day, bringing a great turn out to the TBA stand; and giving us a great opportunity to speak with current and potential customers. It was brilliant to see even the young learning about organic feed as they enjoyed a wonderful organic ploughman’s. 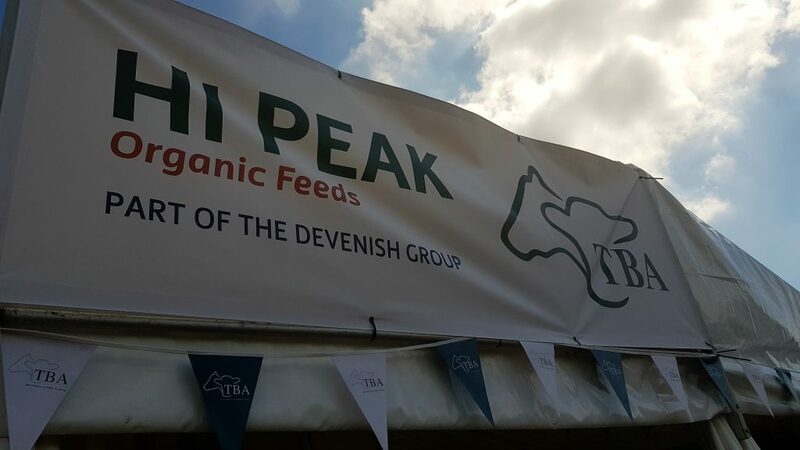 As well as this, one lucky farmer won a tonne of Hi-Peak feed, produced in our 100% organic feed mill. 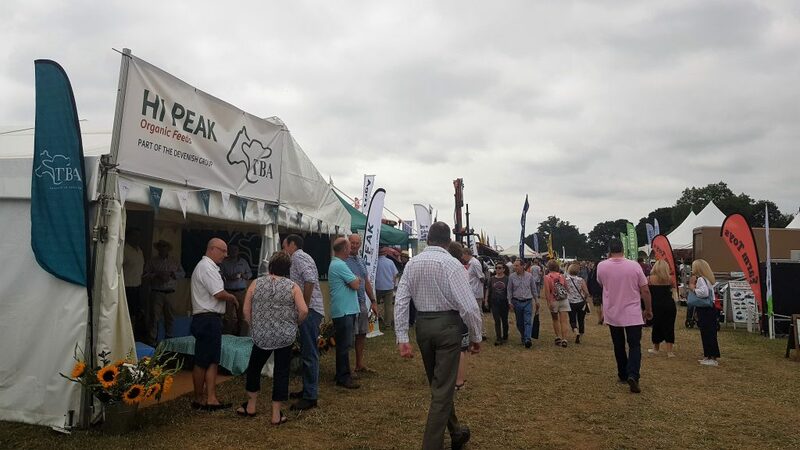 Honiton Show – ‘Where farming comes first’ were celebrating their 128th show and we were lucky enough to be there with the blue skies. Overall it was a very successful day and it was a pleasure to be there to support Trevor, Vanessa and their fantastic team at TBA.